This listing is for a Priority Shipping Upgrade. Upgrade to get your order as soon as possible. Amazingly fast responses and exceptional service!!! Highly recommend!! Would indefinitely recommend this selling and vouch for the quality of work. Love the ring with inner wood!! 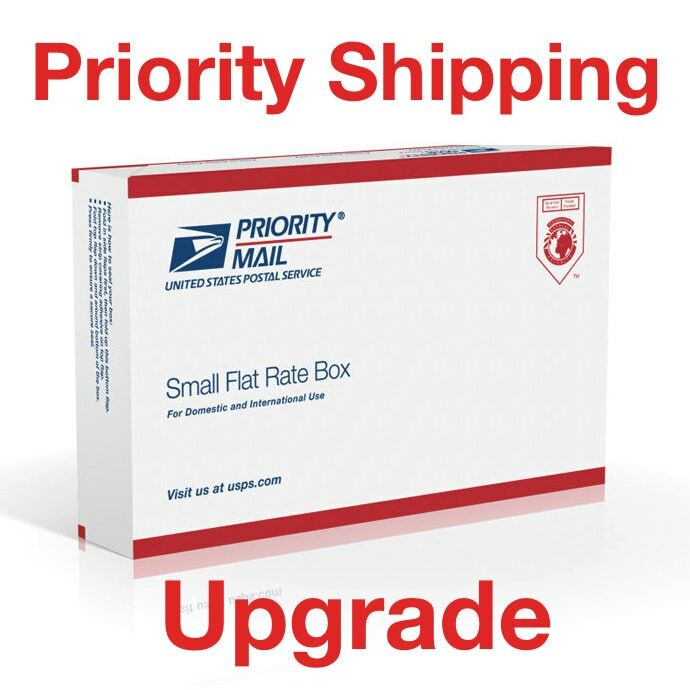 Very affordable upgraded shipping. My order came in right on time and I did not have to pay an arm and leg! Very pleased with my order.